Perishable Material Culture in Prehistory provides new approaches and integrates a broad range of data to address a neglected topic, organic material in the prehistoric record. Providing news ideas and connections and suggesting revisionist ways of thinking about broad themes in the past, this book demonstrates the efficacy of an holistic approach by using examples and cases studies. No other book covers such a broad range of organic materials from a social and object biography perspective, or concentrates so fully on approaches to the missing components of prehistoric material culture. 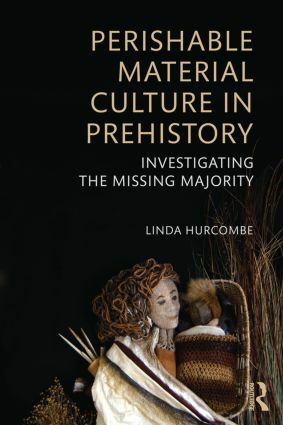 This book will be an essential addition for those people wishing to understand better the nature and importance of organic materials as the ’missing majority’ of prehistoric material culture. Linda M. Hurcombe is Senior Lecturer in Archaeology at the University of Exeter, UK.